Silver Bullet Express works closely with a number of companies in and around Letchworth and takes care of their same day delivery requirements. Welcome to our brand new website. 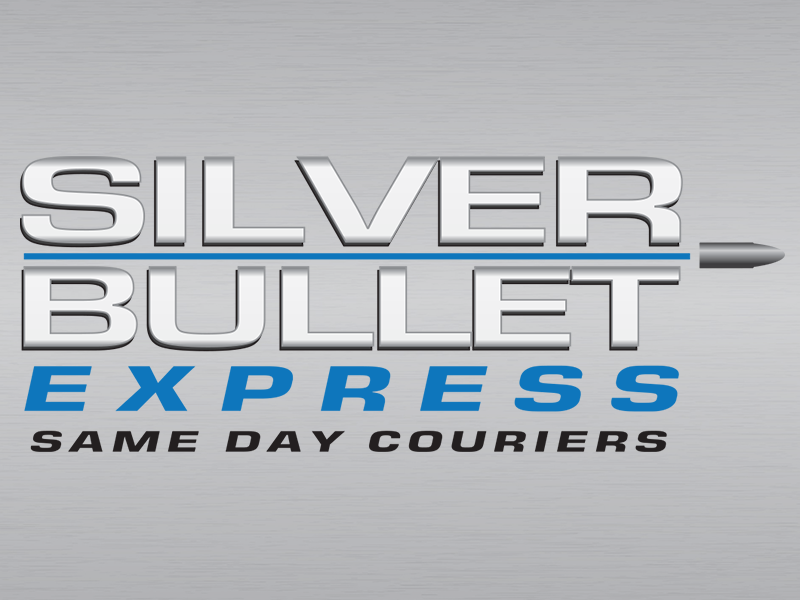 Silver Bullet Express is family run same day delivery service located closely to Letchworth Garden City. Our capabilities are perfect for both your short same day deliveries and nationwide same day deliveries. Whether you are looking to send one small envelop or a selection of fully loaded and heavy pallets, we can get it from the collection postcode to the delivery postcode on the same day. We provide excellent customer service and if you need to speak to us – you can, easily. This is not like the service you will receive from the large multinational delivery companies who will treat you like a number and not a human. We specialise in both local and nationwide deliveries. Whatever your requirements – we have it covered. You will be kept up to date with the progress of your consignments. If traffic has held us up – we will let you know. Once your items have been collected, they will be taken straight to the delivery address without any detours. Our same day delivery service operates 365 days a year. Our quotes are excellent value for money and we’ll always do our part to keep the costs low for you where possible. Please use our instant quote calculator to get a free and accurate quotation for your delivery requirements. The form will only take you a minute complete and you will be able to view your quote immediately. You will be presented with two instant quotes – one for a smaller delivery vehicle (for hand-carriable parcels etc.) and one for a large delivery vehicle (for pallets etc.). Please give us a call if you would like to get a quotation over the phone or if you would like to book a collection. Our number is 01462 506011.